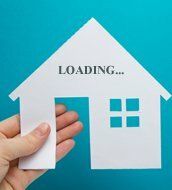 Ceebros Property Development Pvt Ltd offers 3 BHK Residential Apartment in Santhome,Chennai developed with ample infrastructure. Landmark: Off Santhome High Road, Behind IG Registration Office. 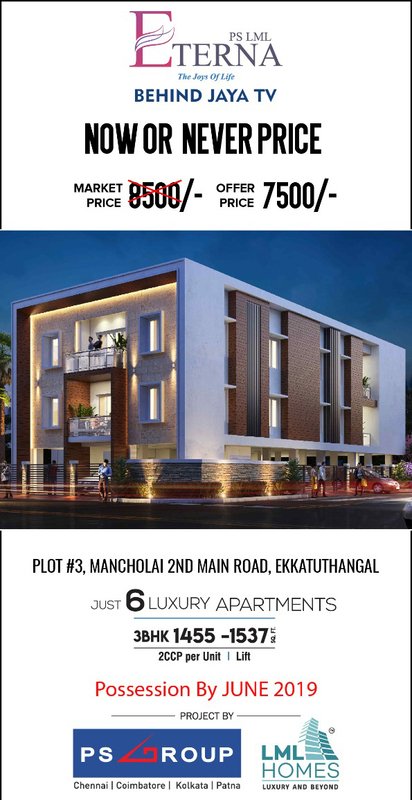 Devinarayan Housing and Property Developers (P) Ltd presents 3 bhk flats available for sale in Mandaveli,Chennai designed to offer a scenic view of its natural surroundings. Complete wood work done .One car park ,power back up,RO water and gym. Prime location, walkable distance to beach, restaurants, grocery store/bank/pharmacy. Less than 10 mins to beach. Safe and Secure, 50M from a police booth on a quiet dead-end street. RADIANCE REALTY DEVELOPERS INDIA LTD offers 3 BHK Residential Apartment in Mylapore developed with ample surroundings. S and S Foundations Pvt Ltd offers 3 BHK Residential Apartment in Mylapore available at affordable price point. Baashyaam Constructions pvt ltd provides 3 BHK Residential Apartment in R A Puram with ample infrastructure and interiors.